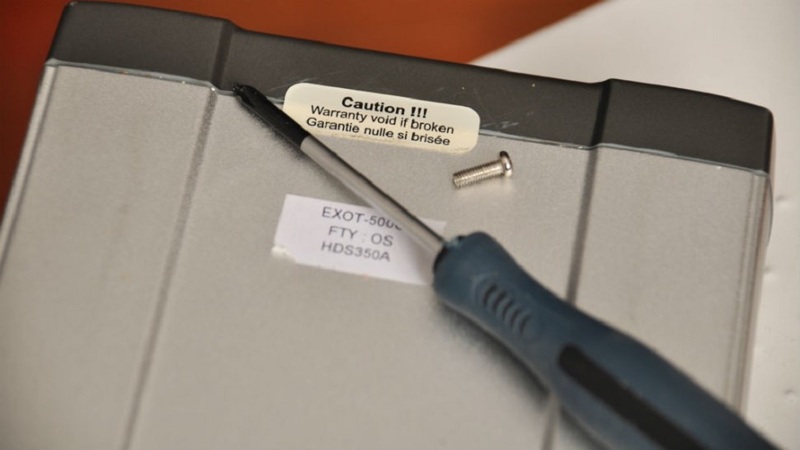 Earlier this month, the FTC (Federal Trade Commission) had sent warnings to six different companies that their "Warranty Void if Removed" stickers on hardware were actually illegal. These stickers had been voiding a 1975 Act that stated no manufacturer of a product over $5 could put repair restrictions on a device they offered a warranty for. Now, the FTC is giving these companies 30 days to remove these labels from future products before they take legal action. The companies given this citation are Sony, Microsoft, Nintendo, HTC, Asus and Hyundai. The FTC's associate director of marketing, Lois Greisman, originally sent the letters out on April 9 to give the parties a chance to change their practices before the deadline was imposed. The FTC's letters stated, "Warranty language that implies to a consumer acting reasonably under the circumstances that warranty coverage requires the consumer to purchase an article or service identified by brand, trade or corporate name is similarly deceptive and prohibited." Each company has slight alterations in text based on their products, but the FTC is still adamant that these terms are illegal. The full letter reads, "This letter places you on notice that violations of the Warranty and FTC Acts may result in legal action. FTC investigators have copied and preserved the online pages in question, and we plan to review your company's written warranty and promotional materials after 30 days. You should review the Warranty and FTC Acts and if necessary, revise your practices to comply with the Acts' requirements. By sending this letter, we do not waive the FTC's right to take law enforcement action and seek appropriate injunctive and monetary remedies against [company name] based on past or future violations."